Our providers strive to ensure that patients have a satisfying experience during their pregnancy. Many women have unique requests and ideals that are important to them. We strive to learn a woman's expectations and desires during her pregnancy and delivery so that we can accommodate those requests allowing new moms-to-be to focus on what really matters. 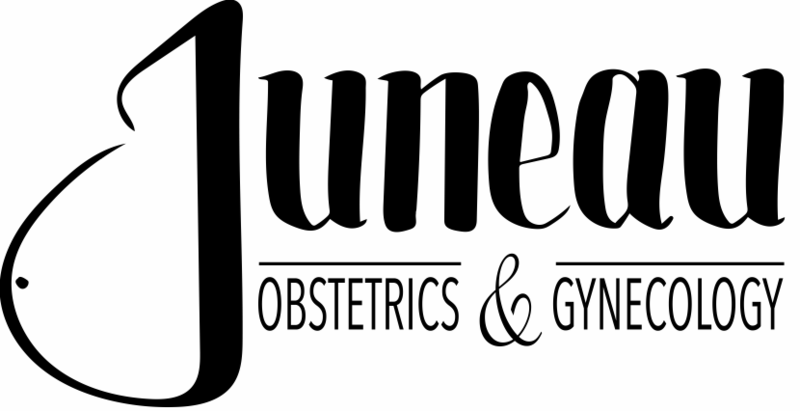 Our providers have the expertise to manage high risk pregnancies, offering mothers of Southeast Alaska the highest quality prenatal care right here in Juneau.